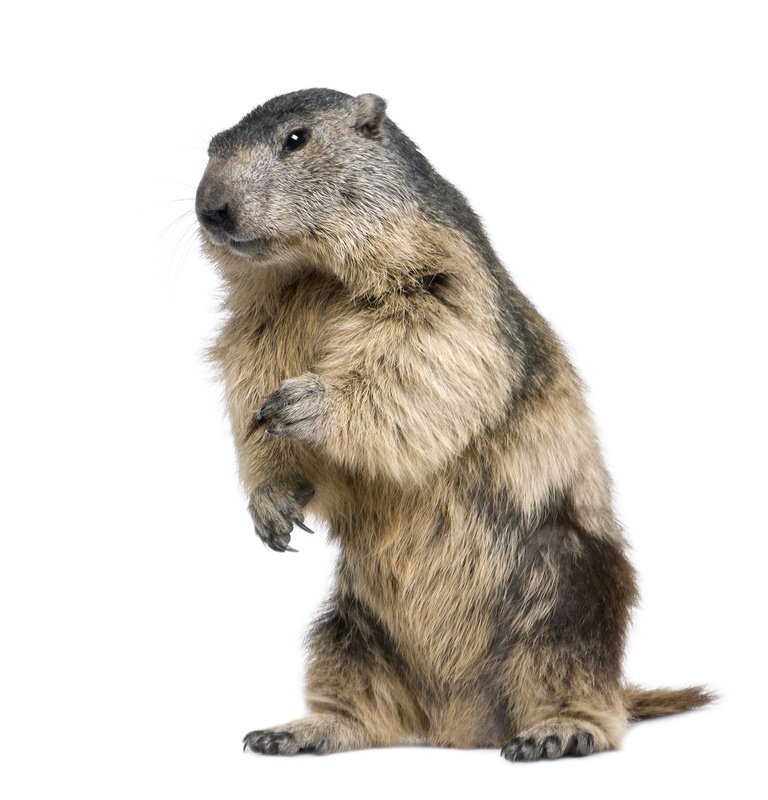 Groundhogs, also known as woodchucks, can become nuisance animals on your property, and not just because they predicted a longer winter. A groundhog is a burrowing animal that can cause damage from their voracious feeding habits and underground activity. 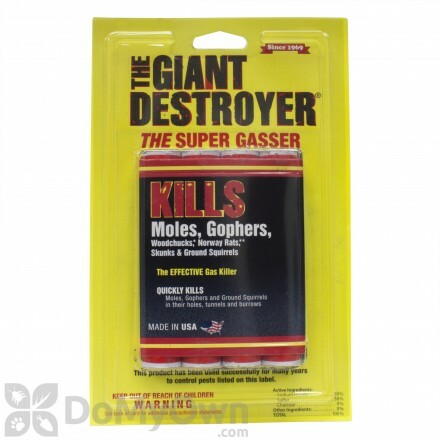 Our selection of groundhog control products are the same products the professionals use. 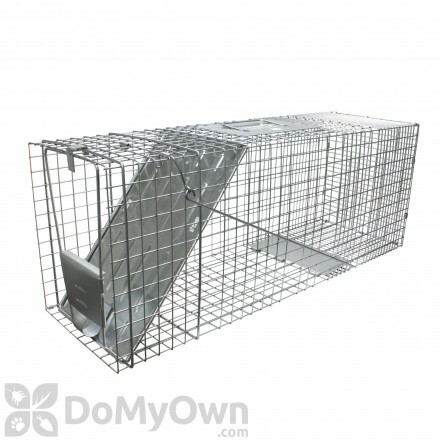 A live trap suitable for trapping armadillos, racoons and groundhogs (woodchucks). Live trap can be set with one hand for raccoons, cats, groundhogs, opossums, nutria and armadillos. 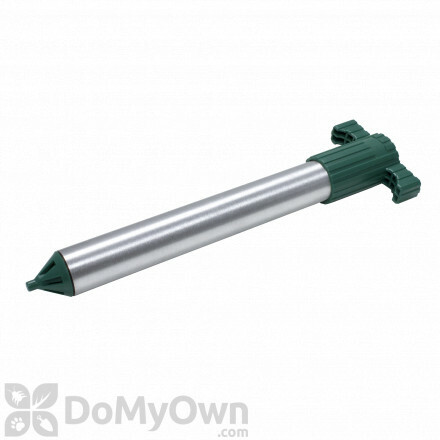 A live trap for racoon, opossums, rabbits, armadillos, groundhogs and feral cat sized animals. The Professional Series Rigid Live Trap with One Trap Door for raccoon, feral cat, badger, woodchuck, armadillo & similar sized animals. The Original Series Rigid Live Trap with Two Trap Doors for raccoon, feral cat, badger, woodchuck, armadillos & similar sized animals. 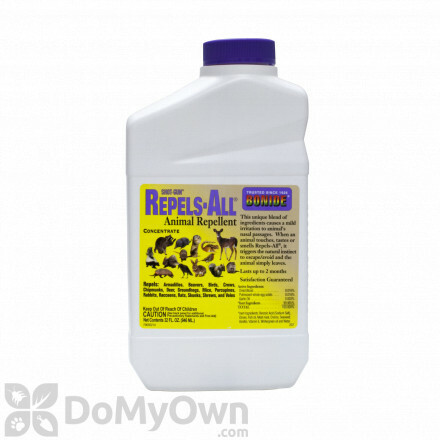 An animal repellent that prevents small animals like groundhogs, skunks, raccoons and rabbits from damaging the garden. 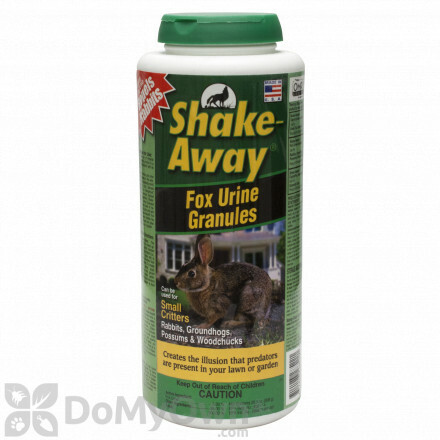 A granular animal repellent that prevents small animals like groundhogs, skunks, raccoons and rabbits from damaging the garden. Identification: Whether you call it a woodchuck or a groundhog, this large rodent is brown with a frosted appearance, about 10 pounds, and roughly a foot and a half long. They have small ears, a short fluffy tail, and sharp, chisel like front teeth. 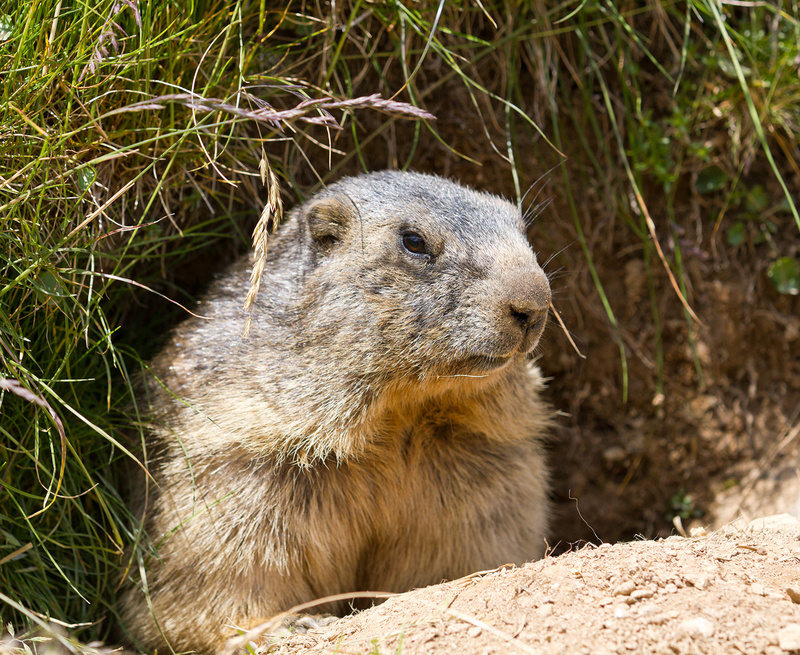 Habitat: Groundhogs are burrowing animals and create deep, expansive underground systems where they live and raise young. They can be as deep as five feet and span anywhere from eight to 60 feet out. They can use the same burrows for several years. There will be a main entrance hole that widens as the animal grows, up to about a foot across. This main hole will have a dirt mound around it, while a secondary entrance hole is generally obscured by vegetation. 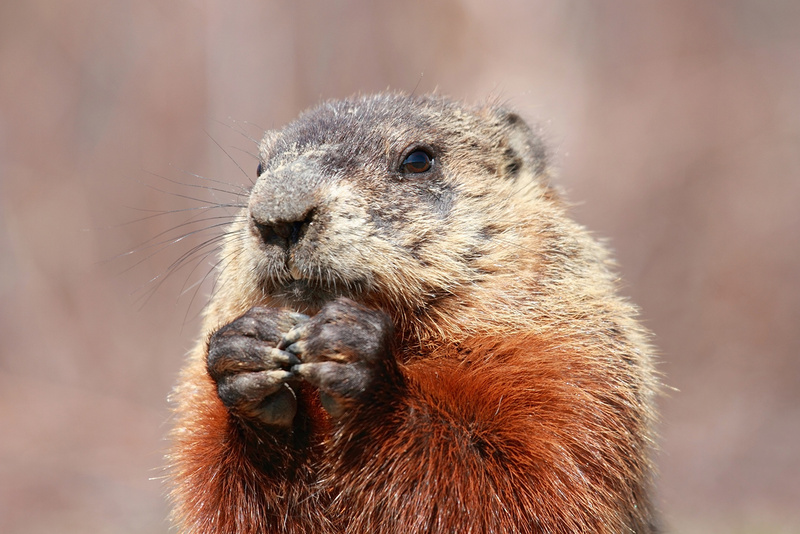 Groundhogs prefer to build burrows at the edge of woodlands (not open grasslands), and like slopes and banks. 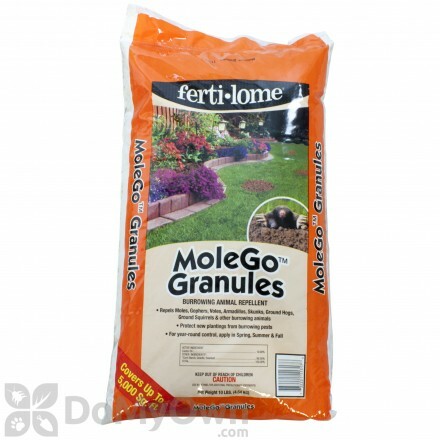 They can be found anywhere from farms to golf courses to your backyard garden. 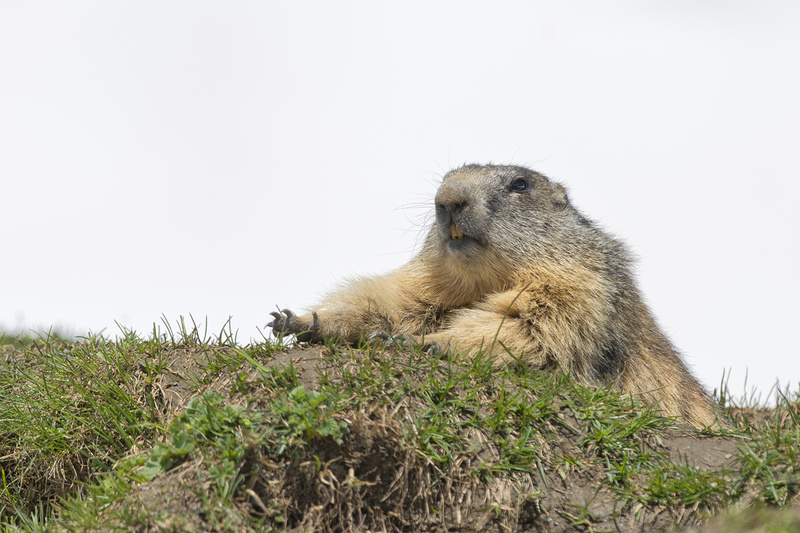 Behavior and Damage: Groundhogs spend the day feeding and basking in the sun, and sleep in their burrows at night. When startled, they emit a cry that sounds like “tchuck, tchuck,” which may be where they get their woodchuck moniker. They forage for food about 100 to 200 feet from their burrow, feeding on anything from native grasses, flowering plants, squash, cucumbers, peas, tomatoes, and really almost any vegetation. They also like young tree bark and insects. They can quickly clear a backyard garden. Since they are rodents, they are also gnawers, and can cause damage on not just plants but also even on power cables underground. Their mounds and entrance holes can cause damage to farm equipment and livestock, and the mounds can disrupt and damage sidewalks, driveways, and foundations. Unlike their burrowing fellows like the gopher and mole, they’re not quite as much of a problem in lawns. However, they are not something to keep around. Here are some ways to get rid of groundhogs in your yard. Live trapping is a great solution for removing groundhogs from your yard. 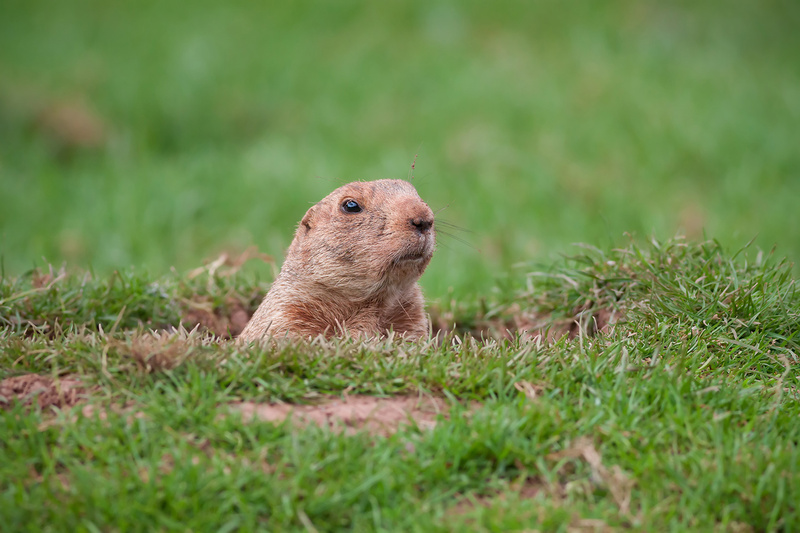 Most of the time, the groundhog is on your property looking for food, but make sure to look for an entrance hole, because there is probably more than one woodchuck. Check the laws in your area for the proper way to handle live trapping of groundhogs; sometimes they are protected, sometimes they can be released, and sometimes they must be humanely euthanized by animal control. Use fresh fruit, tomatoes, or other vegetables to bait for groundhogs. Place traps near the entrance of the mound or near the food source on your property. If you have a mound, set traps right before dawn and right before dusk, when they are most likely to be exiting and entering their burrow. Fencing is also a good solution for groundhogs and other nuisance wildlife. Even though they aren’t great runners, they are pretty good climbers, so make sure your fence is at least four feet tall, made of metal mesh or wire material, and that it extends into the ground at least a foot. There should be a lip facing outward under and above ground. Scare devices can also work, like the ScareCrow sprinkler, since it will startle the animal. Using multiple devices and swapping them out from time to time will keep the animals on edge.